Home > Hot Water Tanks in Calgary > Tankless Hot Water Heater REBATES! Save up to $1000 on Tankless Hot Water Heaters! Tankless hot water systems take up less space, waste less energy and may even provide hot water faster than conventional systems. Domestic hot water upgrades to ENERGY STAR® tankless systems present a tremendous energy-saving opportunity over older, storage tank systems, especially those equipped with standing pilot lights. Rebates of up to $1000 are available for the installation of a new tankless hot water heater. 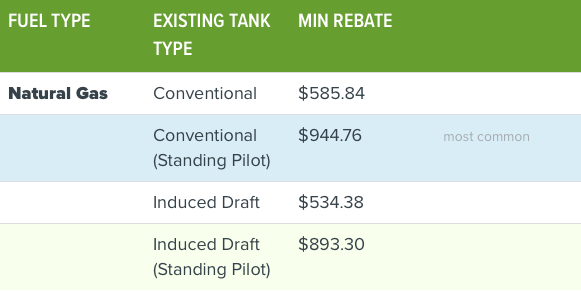 The following examples provide minimum estimates of how much money you can expect to get back in rebates— A Better Way Plumbing & Heating will be able to provide more details and walk you through the process. 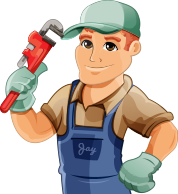 A Better Way Plumbing & Heating is always proud to offer our customers with a FREE in home estimate. 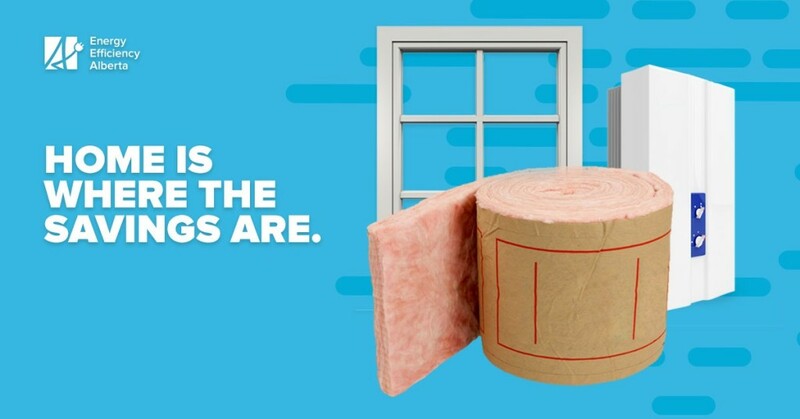 Let our expert technicians walk you through how to maximize your rebates and make your home more energy efficient.